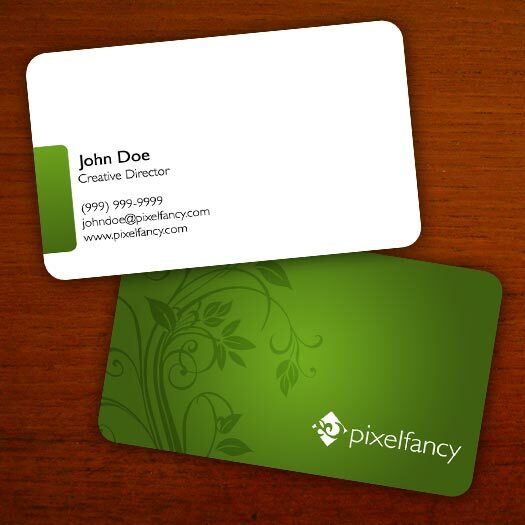 • Revenue from the printing of business cards has declined 13 percent in the last five years. 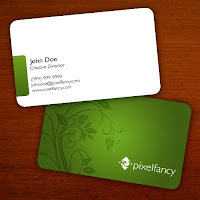 LOS ANGELES — Chalk up another looming casualty of the Internet age: business cards. Ubiquitous as pinstripes, the 2-by-3.5-inch pieces of card stock have long been a staple in executive briefcases. Exchanging cards helps to break the ice and provides a quick reference for forgotten names. But to many young and Web-savvy people who are accustomed to connecting digitally, the cards are irrelevant, wasteful — and just plain lame. Diego Berdakin, the founder of BeachMint Inc., a fast-growing Santa Monica, Calif., e-commerce site, has raised $75 million from investors without ever bothering to print up a set. He doesn’t see the point. “If someone comes in to meet me, we’ve already been connected through email, so it really doesn’t feel like a necessity in my life,” he said. “When I go into a meeting and there are five bankers across the table, they all hand me business cards and they all end up in a pile, in a shoe box somewhere,” he added. U.S. sales of business cards have been falling since the late 1990s, according to IBISWorld Inc., an Australian business data company whose data go back to 1997. The slide appears to be accelerating. Last year printers posted revenue of $211.1 million from the segment. That’s down 13 percent from 2006. Many under-30 tech entrepreneurs see the paper rectangles as an anachronism, so they are turning to digital options. About 85 million people have a professional network on LinkedIn. Some 77 million smartphone users have downloaded the Bump app, which allows them to bump their phones together and instantly exchange contact information. Others carry a personalized quick-response code that smartphones can scan like a hyperlink. And, of course, there’s always Face-book, email and digital business cards. If they do take a paper card, some said they use a smartphone app to snap a picture of it and instantly digitize the card’s information. Then they toss it into the nearest trash can. “Paper is not so appealing to this generation,” said Kit Yarrow, chairwoman of the psychology department at Golden Gate University in San Francisco who has studied Generation Y: the 20- to 30-year-olds who grew up with the Internet. Sam Friedman, co-founder and chief executive of Parking in Motion, which sells a mobile app for finding open parking spaces, said his San-ta Monica firm’s digital presence is its most effective communication tool. “The business card is your website,” he said. Still, old habits die hard. Friedman said he makes sure his employees are issued business cards, which sometimes come in handy at conferences.